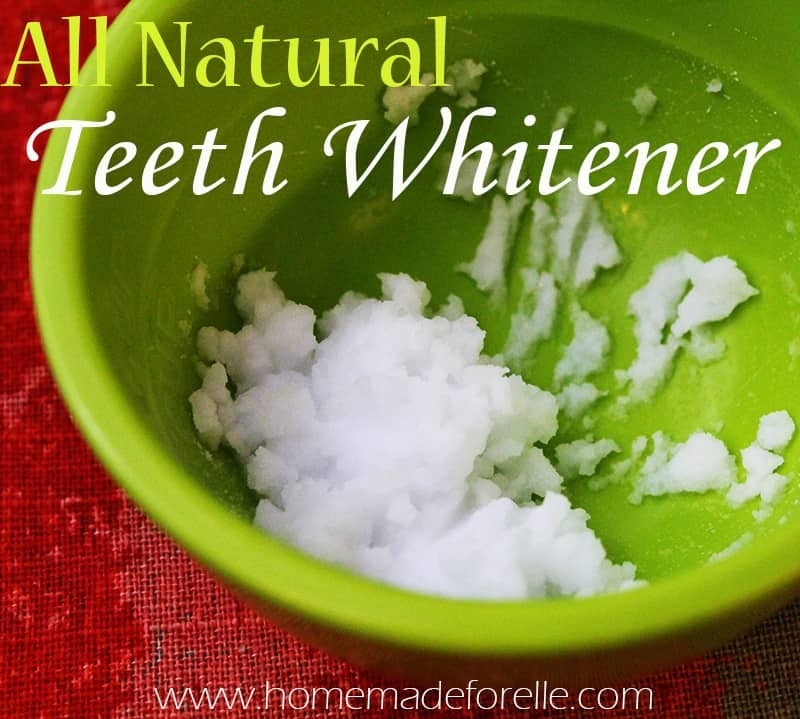 Want to learn how to naturally whiten your teeth at home? 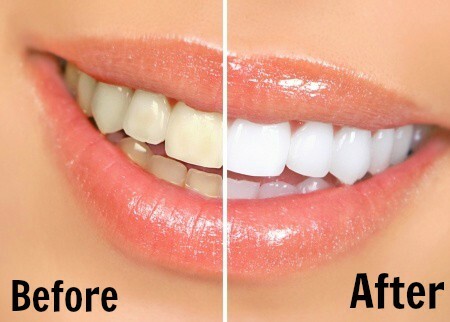 Keep reading for 3 DIY recipes for teeth whitening at home. Attaining white teeth is an ambition and struggle for many people! Teeth can turn yellow with diet, smoking, drinking coffee, tea and wine, and even some water supplies can wreck havoc on people’s pearly whites. If you’ve been wanting to whiten your teeth naturally at home, below are 3 home remedies that are inexpensive, and can produce satisfying results! Mix together hydrogen peroxide with baking soda to create a paste. Dip your toothbrush into the paste and brush, like normal, until paste is covering all of your teeth. Keep on the teeth for 2 minutes, spit and rinse. Follow up with brushing with regular toothpaste to make sure there is no residue from the peroxide or baking soda left. *Limit this practice to no more than once per week, as baking soda can be abrasive, and may wear down the enamel on your teeth. Swish the mixture of hydrogen peroxide and water in your mouth, for one minute, then spit out the solution. Do not swallow. Then brush your teeth like normal, to make sure there is no residue left behind. Wet the tip of your toothbrush and pour on about 1/2 tsp (or one pill’s worth) of activated charcoal onto the brush. Brush in circular motions until all teeth are covered, then allow to sit for 1-2 minutes. Rinse teeth and brush with regular toothpaste after to make sure there is no residue behind. Activated Charcoal is very black, and it seems counter-intuitive to put a very black substance on your teeth, but it works remarkably well. Drinks like wine, coffee and tea can leave behind these things called tannins, which can stain your teeth. 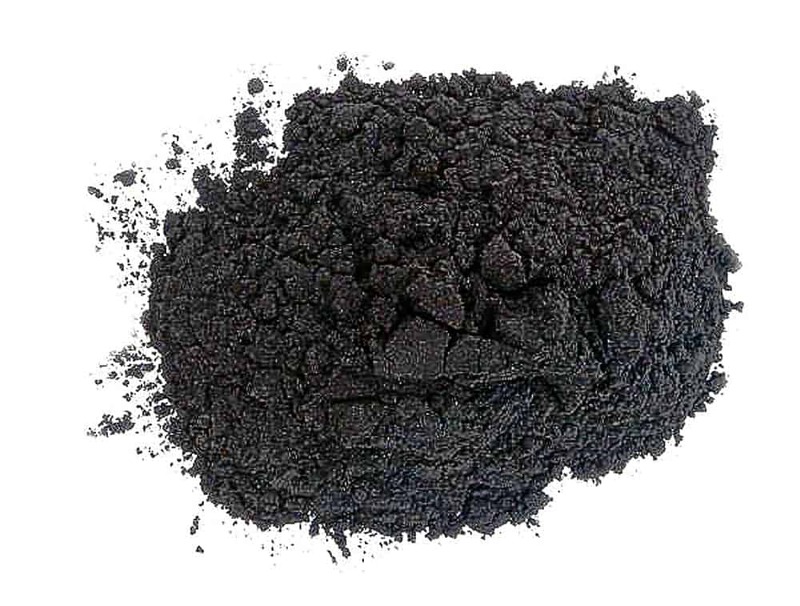 Activated charcoal absorbs those tannins to help whiten and brighten teeth. 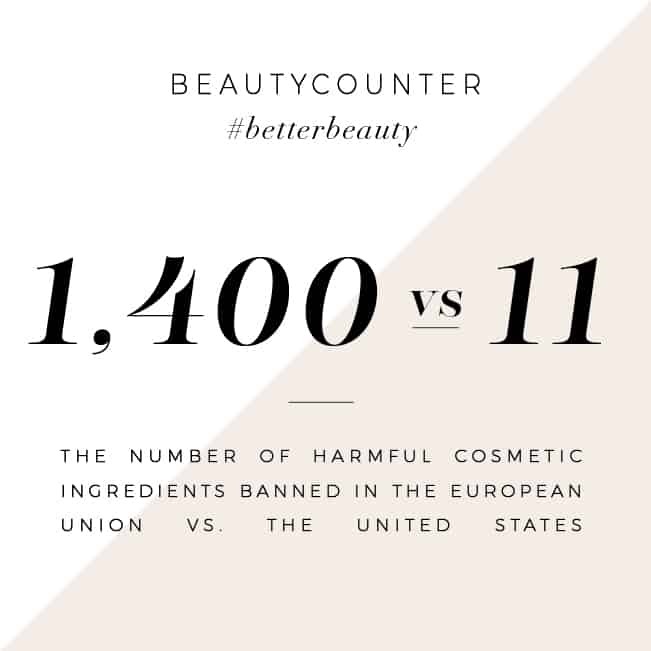 After the first time I used activated charcoal, I was amazed at the instantaneous change. Granted, I drink red wine, so I really benefited from the activated charcoal, but it was a fantastic and immediate difference. Activated charcoal may also help kill bad bacteria in the mouth that can cause tooth decay and gingivitis, while preventing cavities. Note: I generally brush with activated charcoal about once a week. While having white teeth can boost your confidence and help you feel great, it is more important to make sure you are practicing optimal oral hygiene. The Mayo Clinic recommends brushing at least twice a day, thoroughly, and flossing once a day. It is also important to have your teeth cleaned by a dental hygienist or dentist every 6 months. While we’re on the topic of teeth, I have gone through a great experience that I recommend to anyone who wants straighter teeth. 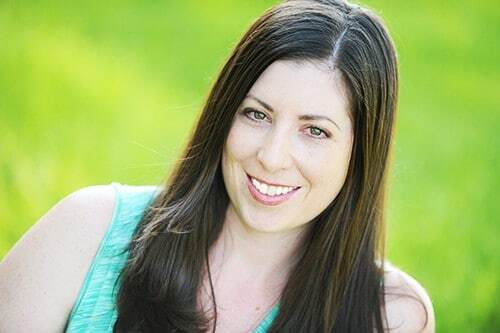 I had straight teeth in about 3 months for a third of the cost of braces – all without anyone knowing I was straightening my teeth! If you never had braces when you were younger, and still want straight teeth without going through the ordeal of braces as an adult, check out my article on Candid Co Clear Aligners. Try to drink more plain water after eating or drinking something staining or acidic to help reduce the negative effects. >Limit this practice to no more than once per week, as baking soda can be abrasive, and may wear down the enamel on your teeth. Yup… don’t learn this the hard way like me. I didn’t know this back when I first tried this years ago, and after like 2 weeks of doing it every day my teeth were starting to hurt and even looked like they were turning brownish? Very strange. But yeah, just do it once a week and be consistent and you’ll see results over time. worth sharing tips! this is the best home remedies but before applying we should take the consultation from our dentist or orthodontist. I drink coffee whenever I can, and that’s pretty often. Now, I’m having troubles because my teeth ended up being discolored. It was great that you elaborated the different types of teeth whitening and help determine which is right for me. Thank you for the excellent tips about teeth whitening I hope it will reduce our expenses but we should visit our dentist or orthodontist if really need it. Thanks for the great teeth whitening tips! These tips not only saves you from going to dentist but also your pocket. If we follow these excellent tips then we didn’t have to listen to every unwanted solution provided by dentists thus ending their monopoly.